Where there’s a party there’s Nightlife and now with crowdDJ you control the party from your phone. Gone are the days of back of beer coaster requests and Jukebox line ups. 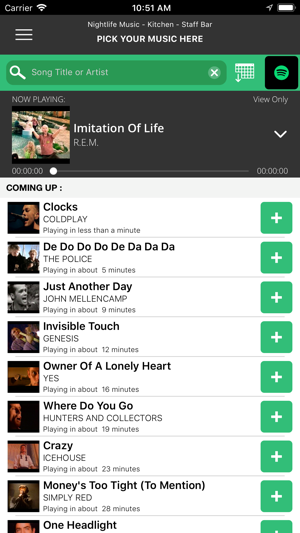 crowdDJ lets you choose songs in your favourite venues all from your phone. Nightlife Music is Australia’s most recognised music entertainment system and has been for over 25 years. 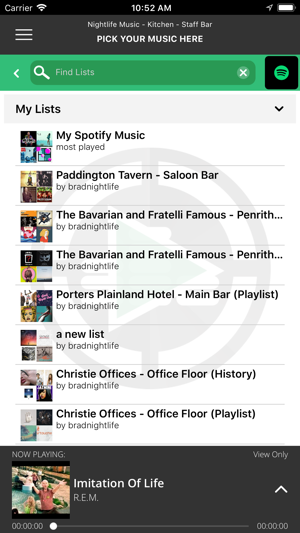 Nightlife is used in thousands of venues across Australia and chances are, that you listen to Nightlife at your favourite bar, work out to it at your gym, dance to it at the hottest nightclubs and even shop to it at your local mall. Now you can control it. 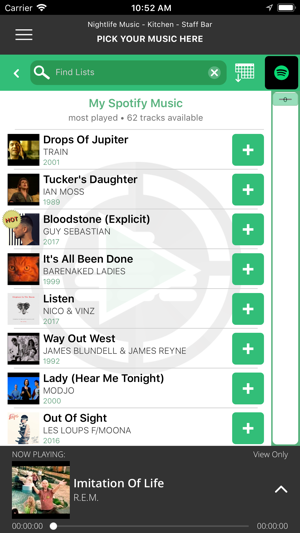 Use crowdDJ to search through the music that will build the vibe wherever you are right now, choose your favourites and own your party. Stay tuned because this is just the beginning for crowdDJ. We are revolutionising the way people party. Don’t listen to all the bad reviews. This app works great for the venue that I usually goto. Has great compatibility with my device and a great selection of songs. All these complaints seem to be because of the venue themselves so people need to stop giving the app a bad rep. Better than nothing. Thank you for the kind review. Glad you like the app and love to use it in your favourite venues. Keep the selection coming in, thank you for the support. Much love from the crowdDJ team. Great app just add one thing ! Great concept and well executed app. Have one question.. when a song is selected and cued to play and another person selects the same song does it have any affect?